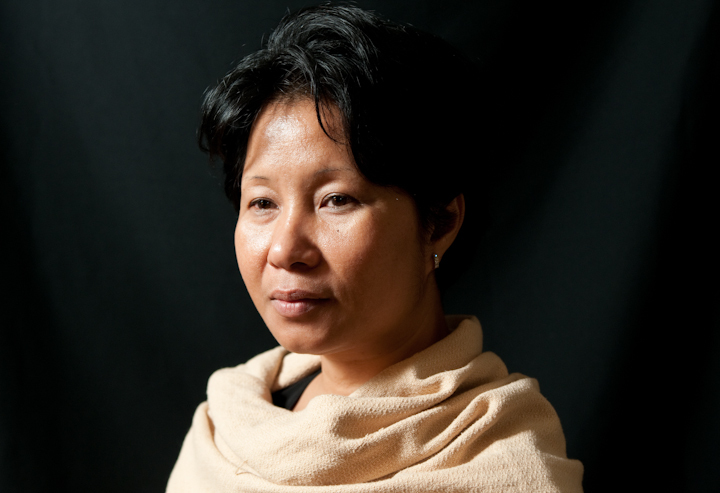 Sophiline Cheam Shapiro was about 8 years old when the Khmer Rouge took over Cambodia She and her family were among the millions forced to abandon their urban homes for a life of hard labor in the countryside. She lost her father and two brothers during the Communist group’s genocidal four-year reign. After the Khmer Rouge was ousted, she and her surviving family members returned to the capital, Phnom Penh, where they lived with a relative. He was working to reopen the Royal University of Fine Arts and, after hearing his niece singing, urged her to enter the school’s theater program. She did so but later switched to dance. The school also taught academic high school classes, and she graduated in 1988, then began teaching at the school. As a member of the faculty, she performed in the Soviet Union, India, Vietnam and the United States. In 1991, the dancer married John Shapiro, an American, and moved to Southern California, where she taught dance and earned a degree from the University of California, Los Angeles. 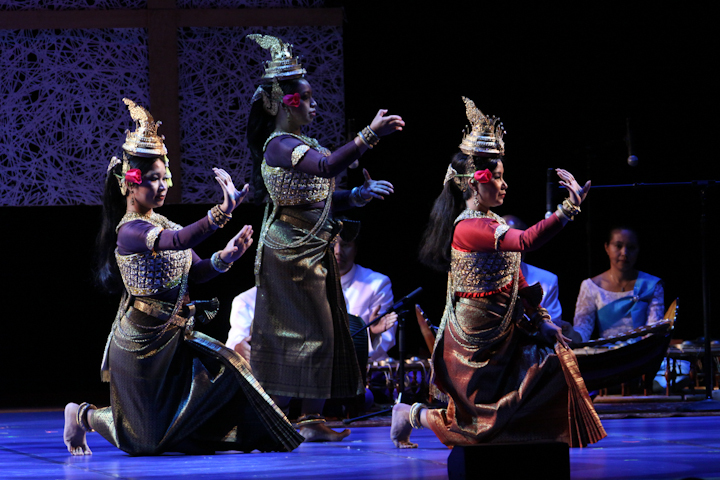 In 2002, the couple founded the Khmer Arts Academy in Long Beach. 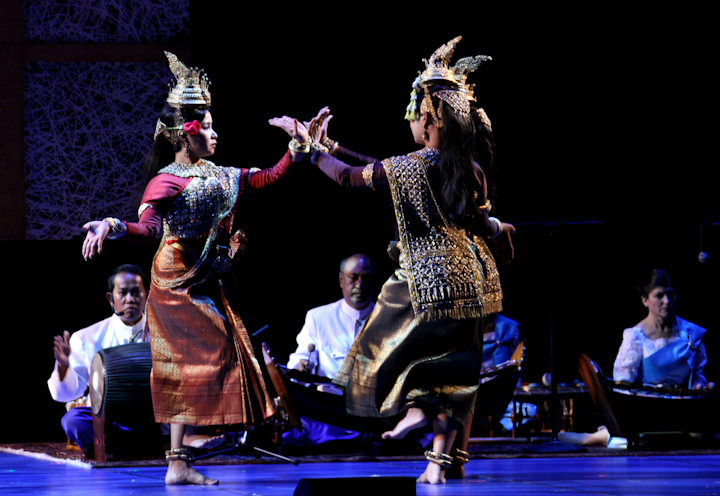 The nonprofit institution works to foster the vitality of Cambodian arts and culture. Four years later, they established a center in Cambodia. There, she found a great deal of interest in the nation’s classical dance, an intricate, stylized, nature-based form that began as a Hindu temple ritual more than 1,000 years ago. “It functions as a medium that connects earth to heaven,” Shapiro said. 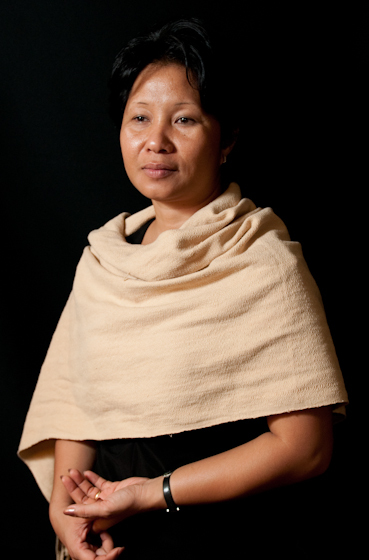 She is the founding artistic director of the international arts organization Khmer Arts and has worked with its dance company, the Khmer Arts Ensemble, since 2006. She has also created several original dance works. Her first, the 2000 work Samritechak, (Dark Prince), was based on Othello, in whose complex themes she found parallels to the tragic history of her homeland. Since then, her works have included The Glass Box; Seasons of Migration; Pamina Devi: A Cambodian Magic Flute; Spiral XII, a collaboration with composer Chinary Ung; and Shir Ha-Shirim, set to the music of composer John Zorn. The last two works showcase her new boran chhnay style, which “pushes the boundaries of Cambodia’s exquisite classicism through the use of a less restrained gestural vocabulary, a more fluid relationship between movement and music, and sheerer costuming.” The Lives of Giants premiered in 2010. She has also written essays that have been published in a number of anthologies. Acocella, Joan. 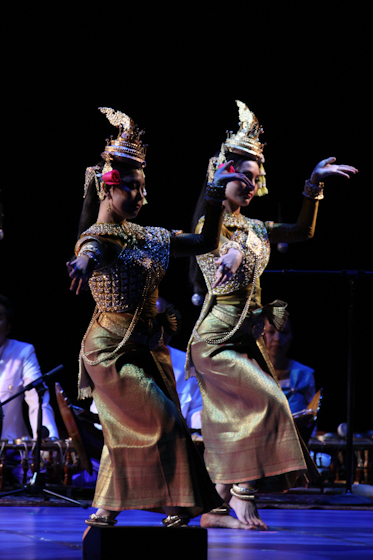 “Critic’s Notebook: Dance, Cambodian.” The New Yorker (April 25, 2005). Bentley-Smith, Amy. “Khmer Choreographer Artist of the Year.” Grunion Gazette (September 29, 2005) 28.39: 1A+. Bleiberg, Laura. “New dance uses old forms.” The Orange County Register (March 27, 2005). Kourlas, Gia. “A Classical Cambodian Stranger in a Strange Land.” The New York Times (April 23, 2005). Larcen, Donna. “Cross-Cultural ‘Seasons of Migration.’ The Hartford Courant (April 14, 2005). Meneses, Rashaan. 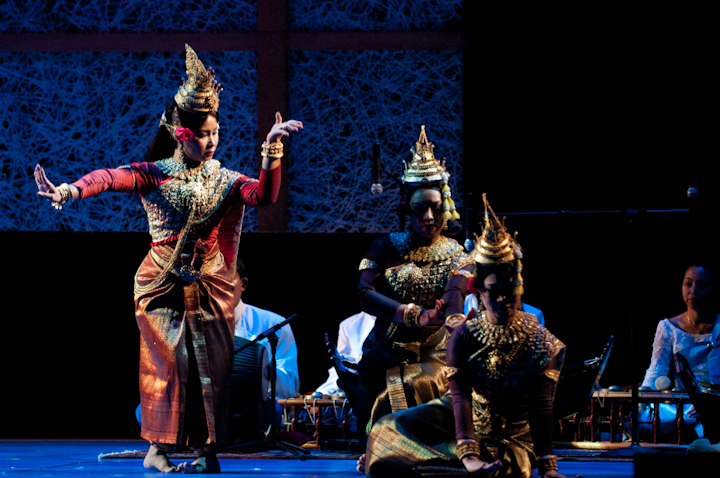 “The Near Extinction of Cambodian Classical Dance.” UCLA International Institute (May 7, 2004). Mydans, Seth. “A Snake Dance for a Nation Where Few Dancers Survived.” The New York Times (April 17, 2005). Simhan, Rasmi. 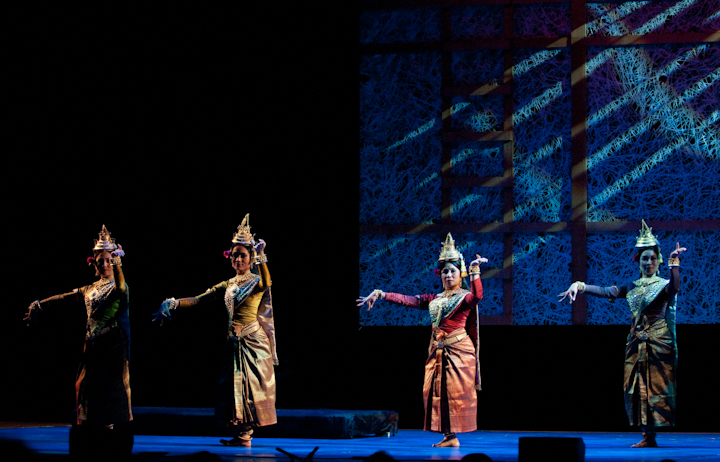 “The spirits move Cambodia’s aspara dancers-beautifully.” The Sacramento Bee (April 11, 2005). Shapiro, Sophiline. “Songs My Enemies Taught Me.” Published in Children of Cambodia’s Killing Fields: Memoirs of Survivors, compiled by Dith Pran and edited by Kim De Paul, Yale University Press (1997). ___________. “Cambodian Dance and the Individual Artist.” Published in Dance, Human Rights & Social Justice: Dignity in Motion, edited by Naomi Jackson and Toni Shapiro-Phim, Scarecrow Press (2008). ___________. “Seasons of Migration,” published in Cultural Identifies: Tokyo to Bombay, Centre national de la danse (2009). ___________. 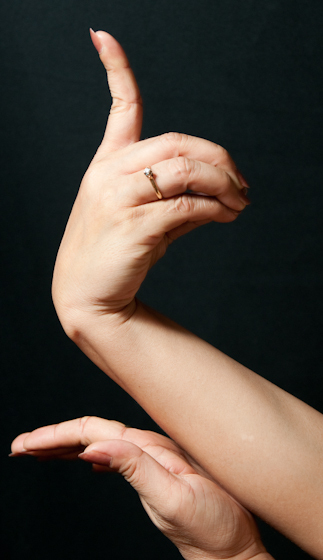 “Dancing Off Center,” published in Beyond the Apsara: Celebrating Dance in Cambodia, Routledge Press (2009). Smith Paluch, Vicki. “When the gods became immigrants.” U Press Telegram (April 1, 2005). Wolf, Sara. “Celestial art of nuance.” Los Angeles Times (April 4, 2005). “Pol Pot’s Shadow: Interview with Sophiline Shapiro.” Frontline/World, October 2002. Shapiro-Phim, Toni. “Portrait: Re-imaging the classical.” Tanzconnexions: Asien-Pazifit-Europa.